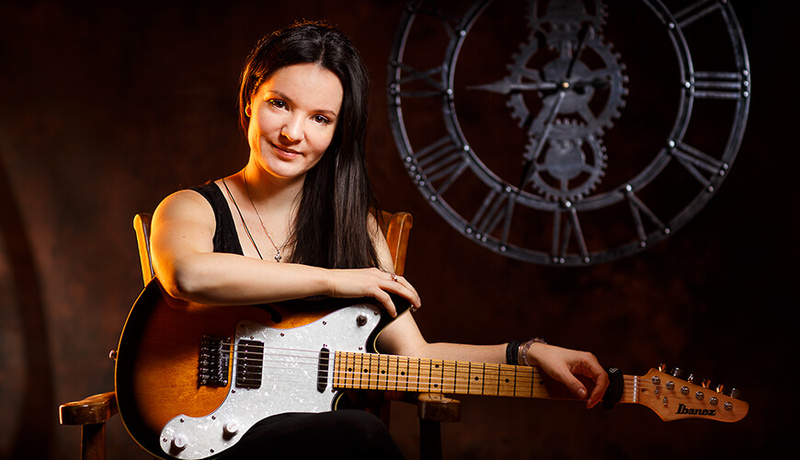 Anouck André is a female guitar player from France. She is available for touring, studio session and teaching. Feel free to contact her and submit your request.